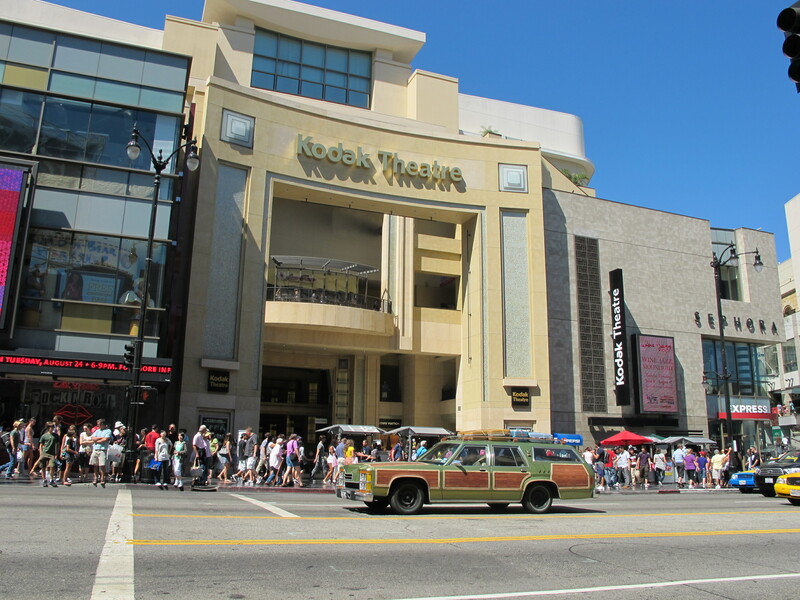 We decided to head in to Hollywood today to give tourists a chance to have a celebrity sighting. Since, I’m pretty sure most celebrities just drive up and down Hollywood Blvd. when they’re not filming, we were afraid the competition might be tough! As you can see, we grabbed a lot of attention, probably more than Brangelina! P.S. We’re pretty sure we’ve seen about 15 celebs so far…but that could easily be “zero” because neither Steph nor I have any sort of facial recognition skills. Where Should the Truckster Go Next? ?